HAuNTcon 2019 is in the books and it looks to be the pentultimate HAuNTcon in New Orleans. However, it isn't leaving the city without a party on the way and, to that end, it was an amazing year. With a trade show floor that was double the size of last year, a new education setup and an equally impressive Halloween & Party Expo there was a LOT to do. Best of all, a lot of the listeners of this podcast and many great online friends made the trip and we got to hang out, party and generally talk haunting with them. So, as we spend our Sunday evening recovering, we sat down to recap everything and there was a LOT to tell. Furthermore, we are 100% sure we forgot multiple items. 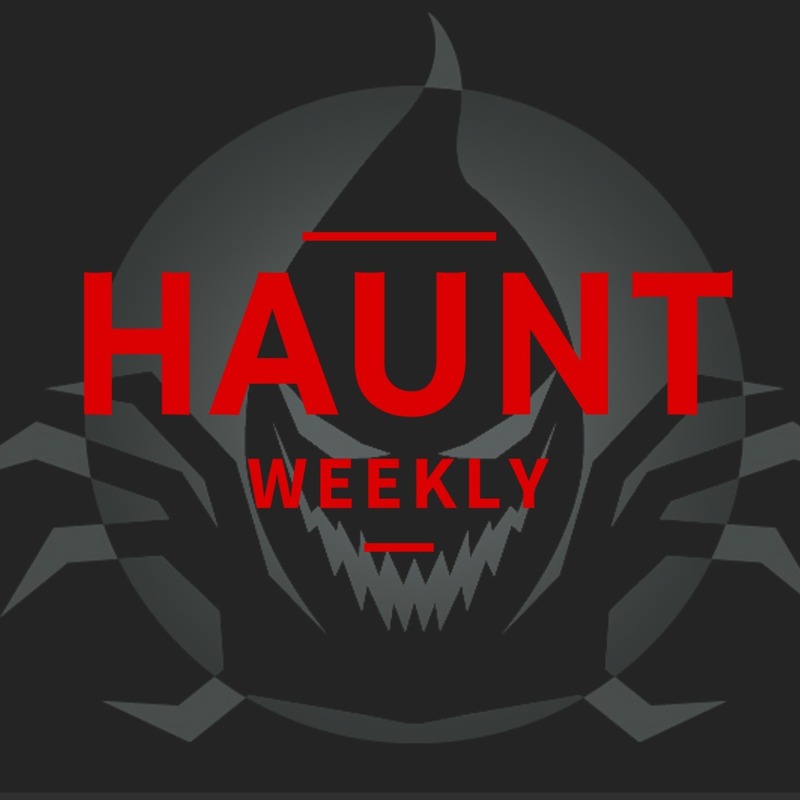 That being said, it's still one bustling episode filled to the brim with haunt goodness. All in all, this is one episode you do NOT want to miss, whether you were at HAuNTcon or not!